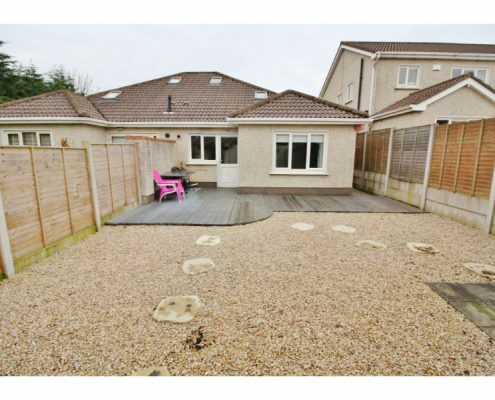 Castle Estate Agents are delighted to present to the market this three bed semi – detached bungalow to the market. 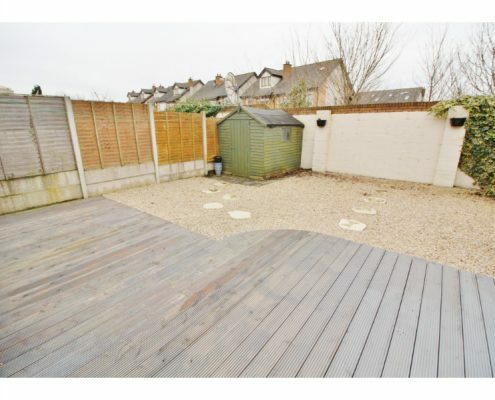 Broadfield is a popular area with families due to its many local schools and great amenities. 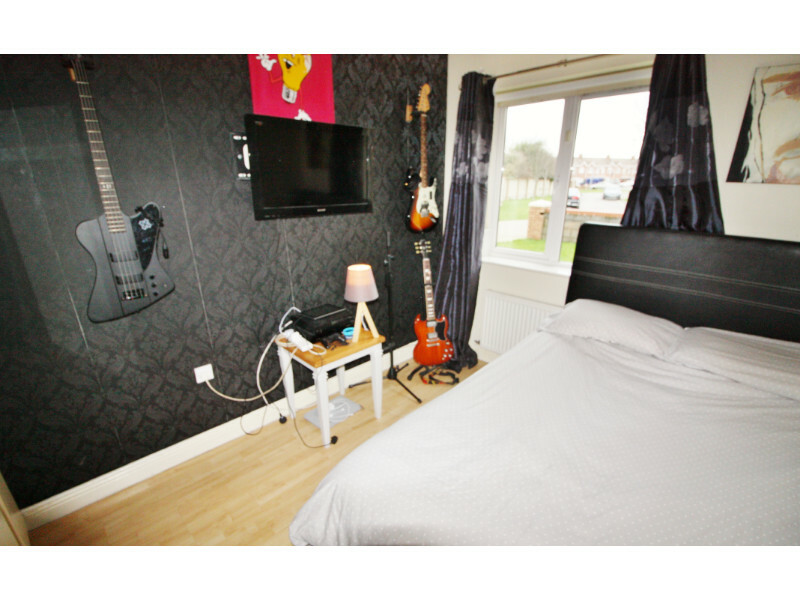 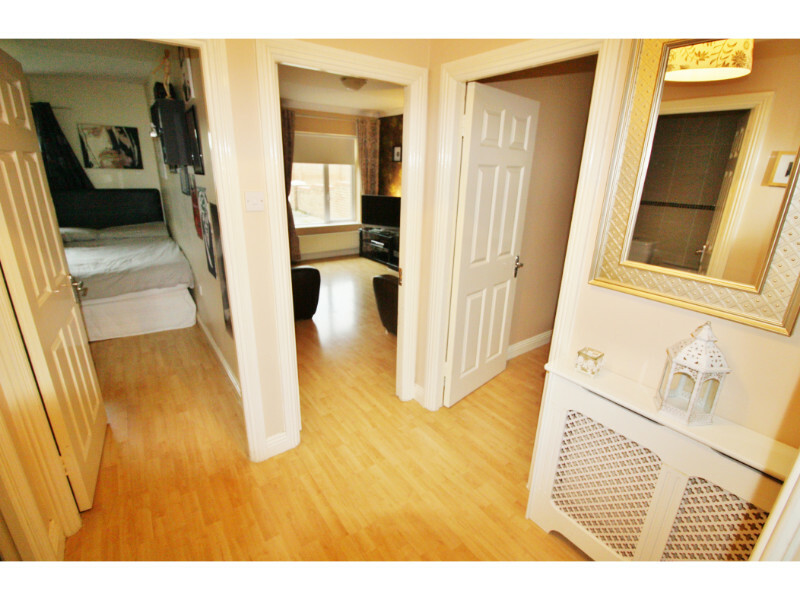 Accommodation briefly consists of: entrance hallway , living room, kitchen / dining room, master bedroom with en-suite, double bedroom, single bedroom and family bathroom. 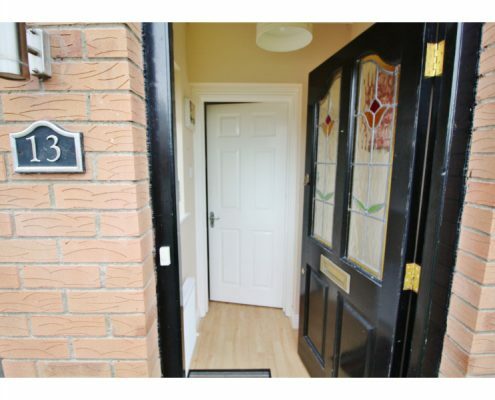 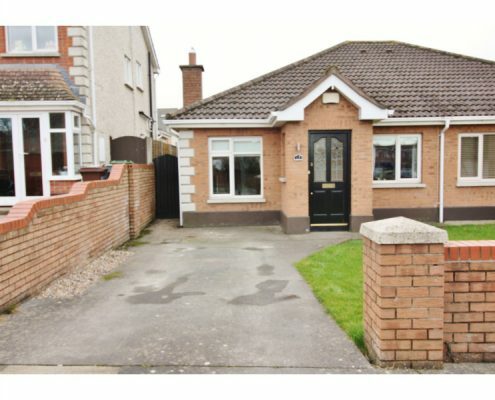 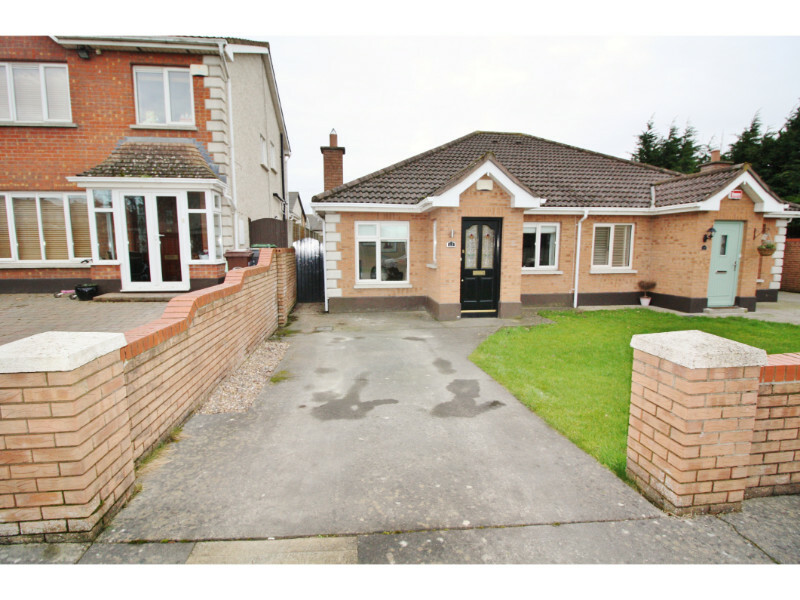 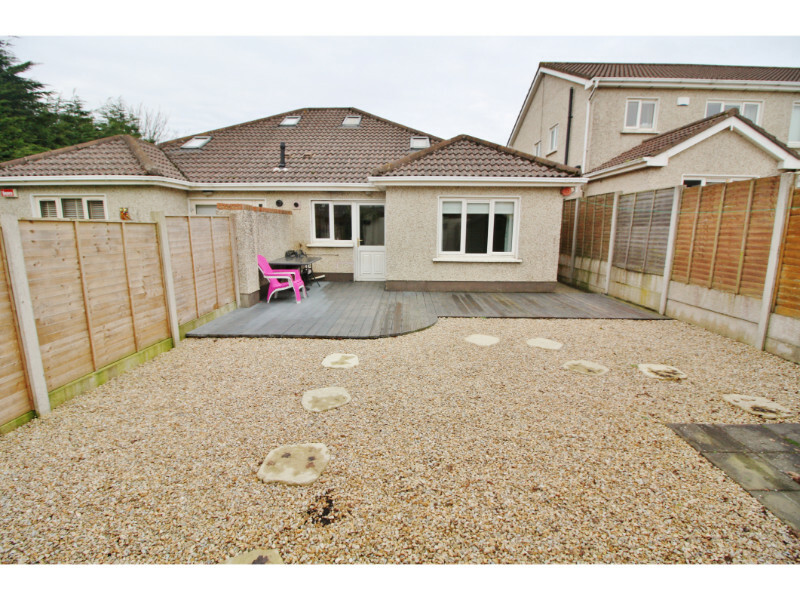 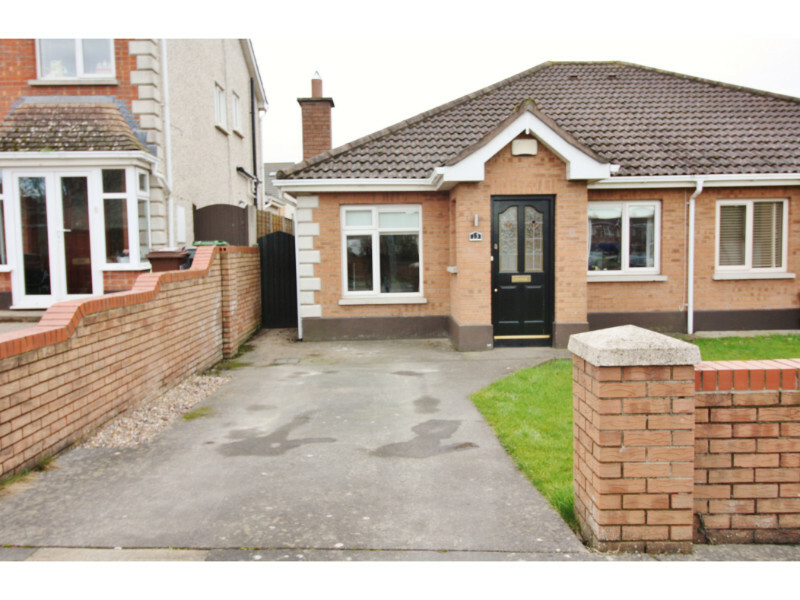 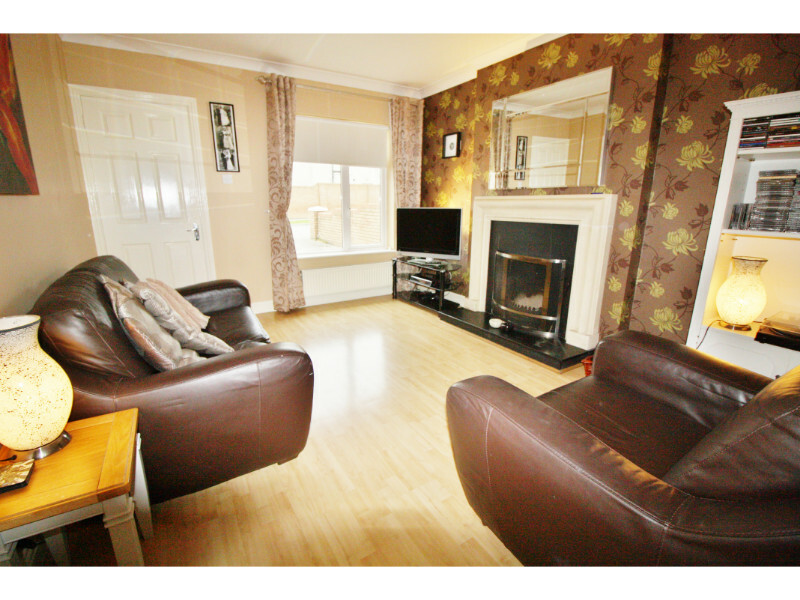 The property is close to Rathcoole Village with its many schools bars, shops and restaurant, nearby Saggart Village. 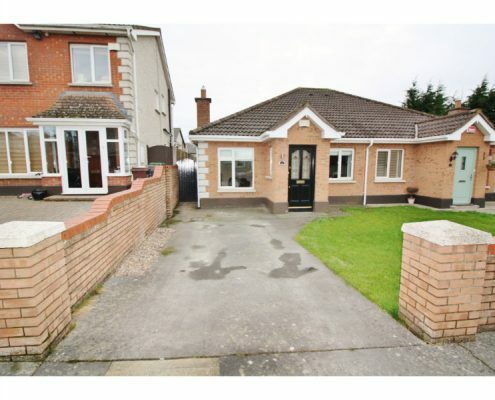 Located just off the N7, serviced by Dublin Bus. 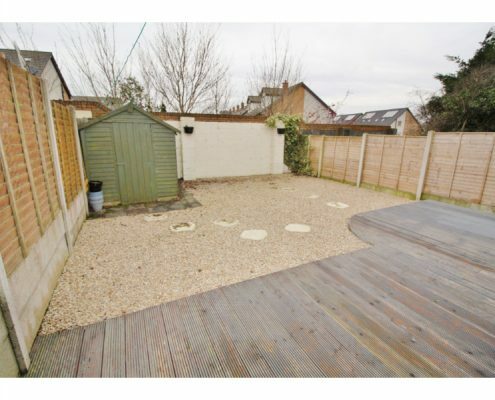 Broadfield could not be situated in a more convenient location to make the most of the excellent amenities in the area. 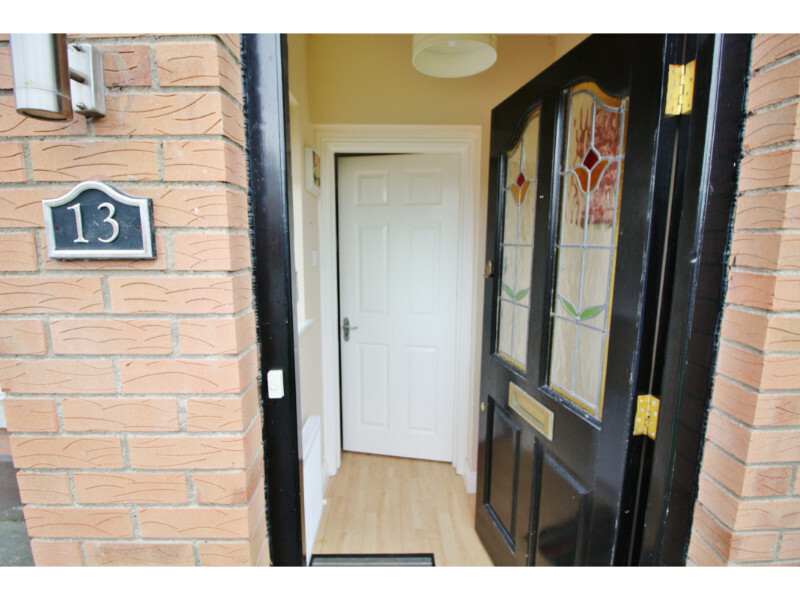 Entrance Porch: With wooden floor. 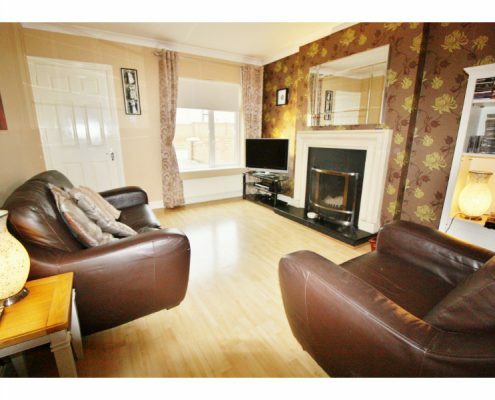 Living Room: . 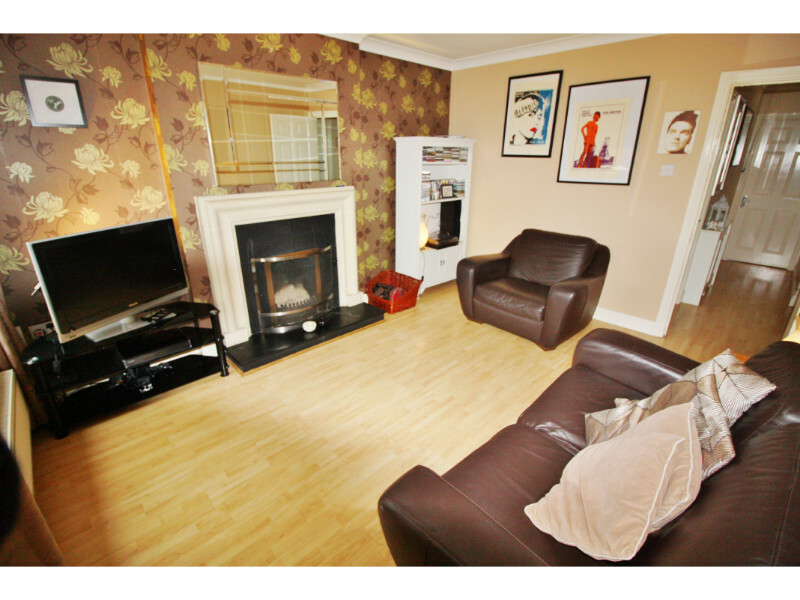 With wooden flooring and feature fireplace. 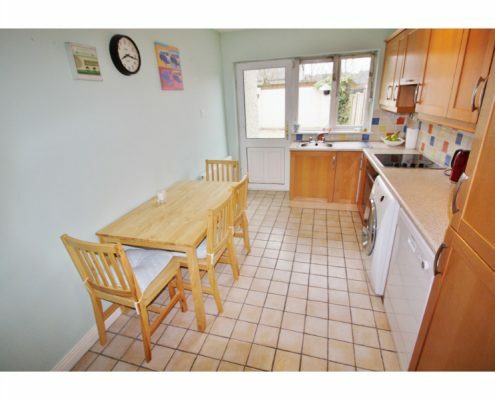 Kitchen/ Breakfast Room: . 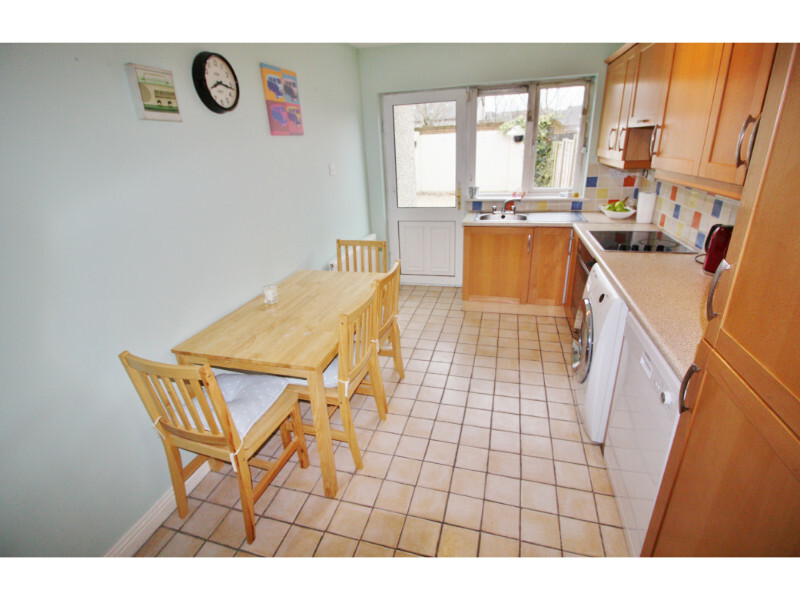 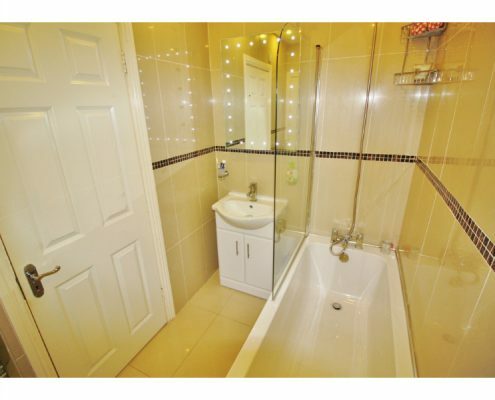 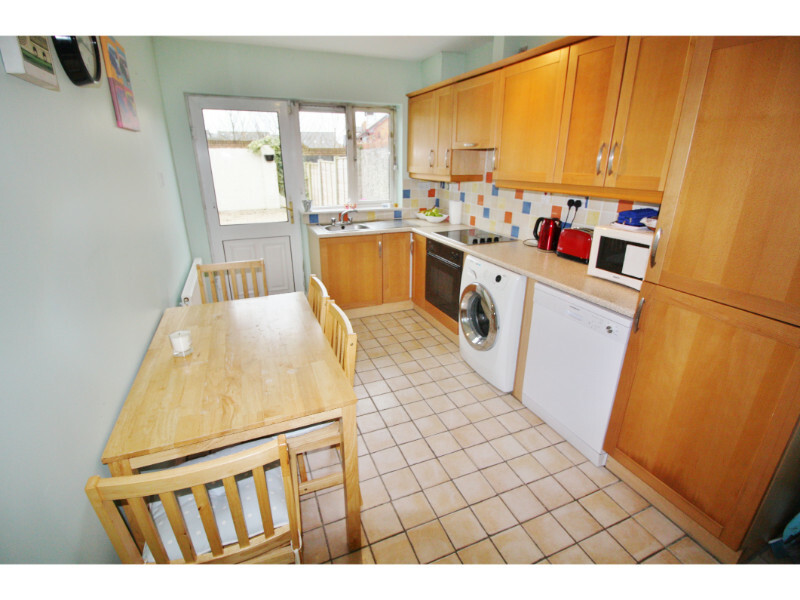 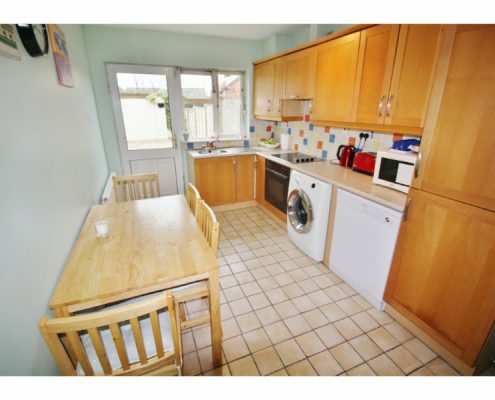 With Maplewood kitchen units, tiled floor and splashback with door leading to garden. 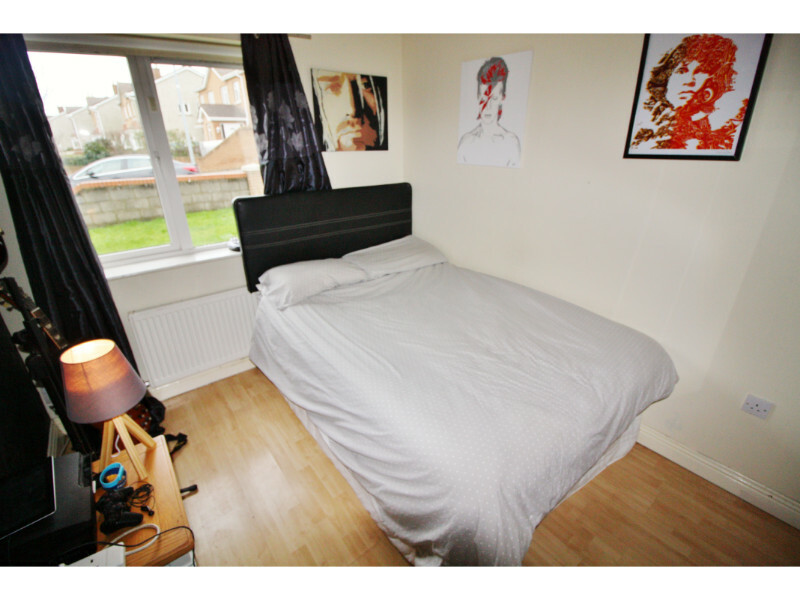 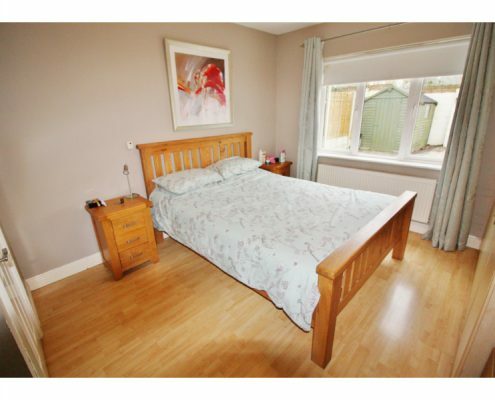 Bedroom 1: With fitted wardrobes. 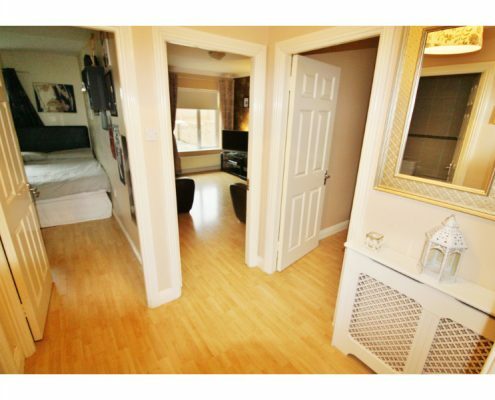 Bedroom 3: . 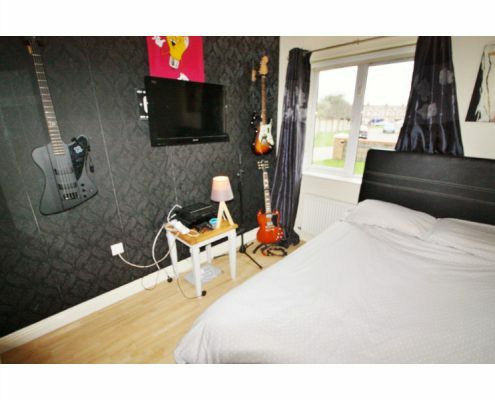 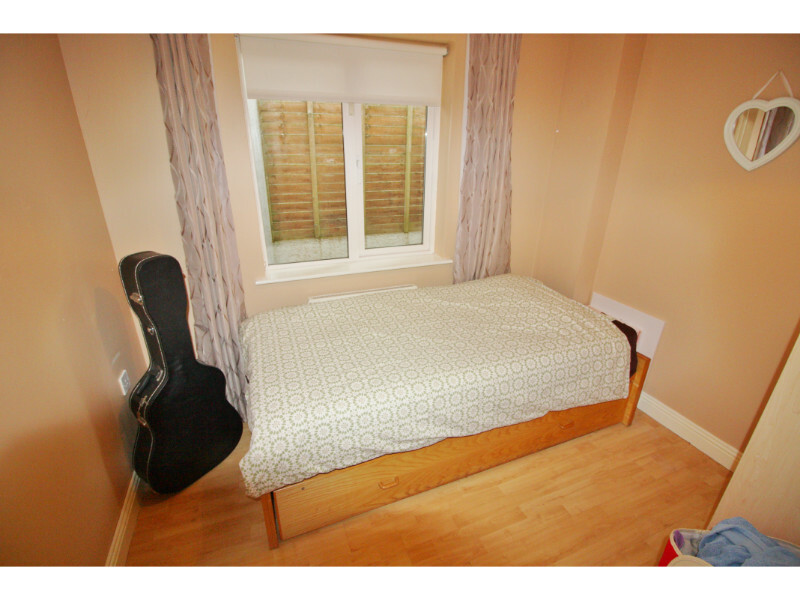 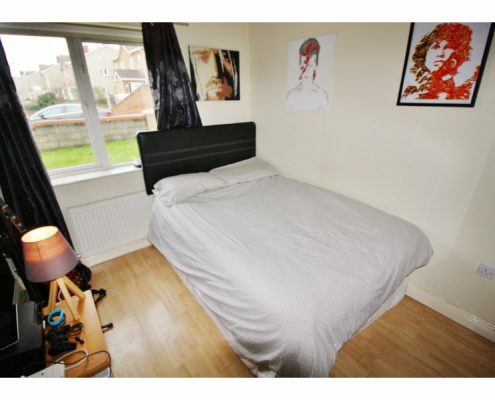 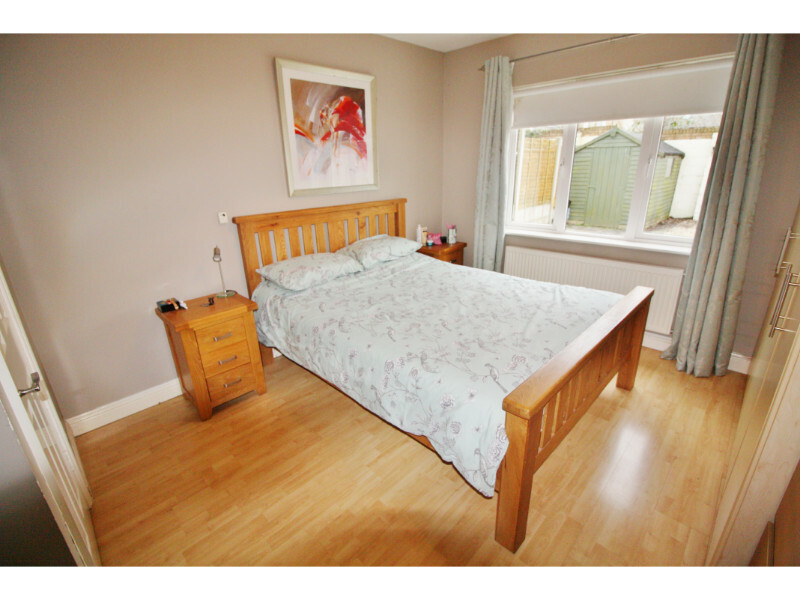 With extensive fitted wardrobes. 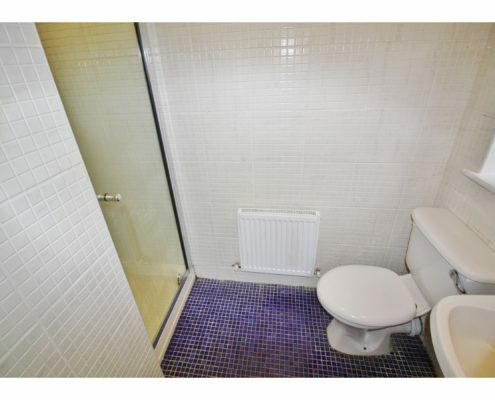 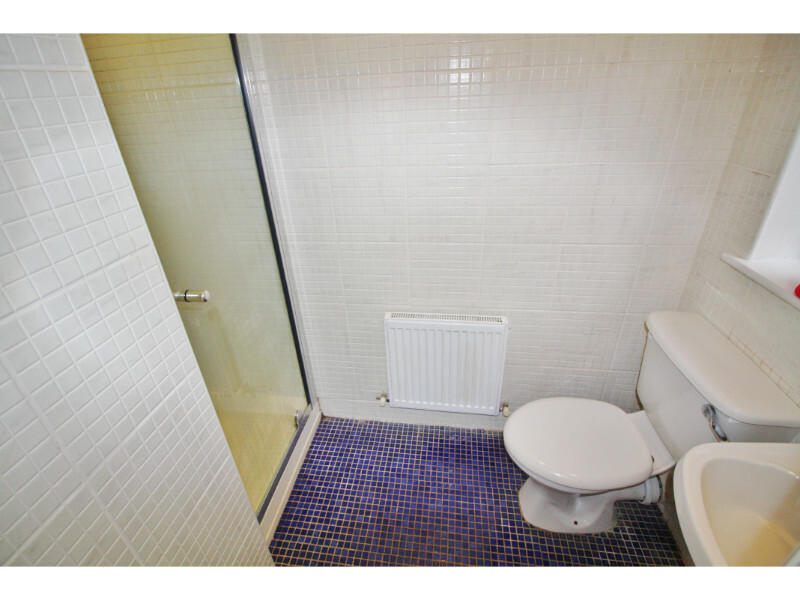 En Suite: . 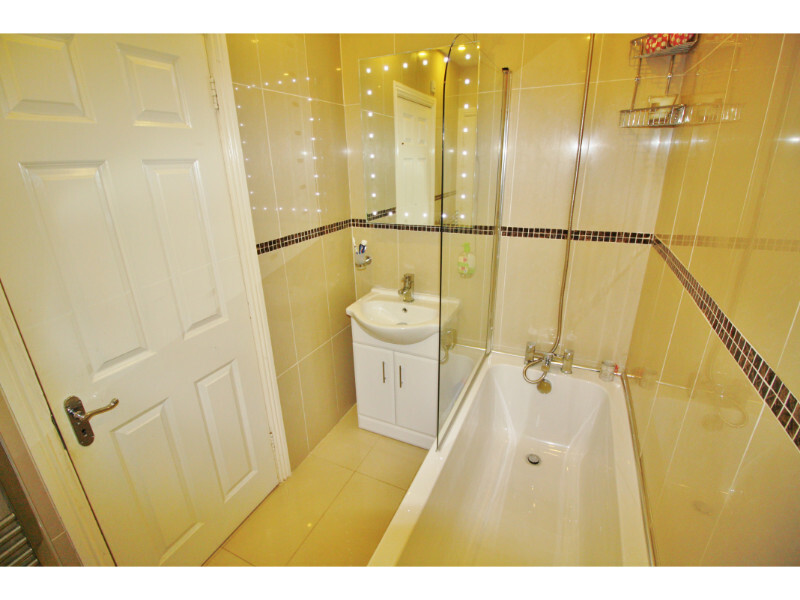 With shower, w.c. & w.h.b., fully tiled. 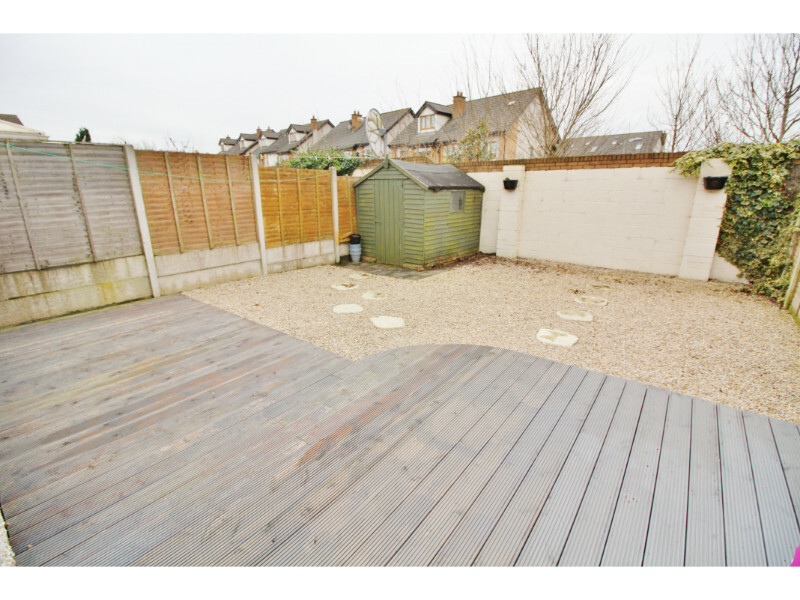 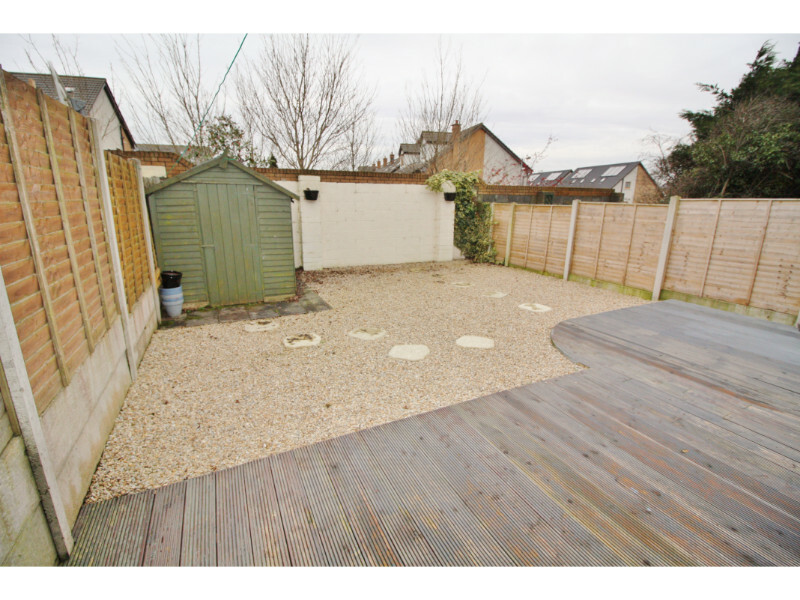 Maintenance free ,not overlooked South /West facing rear garden.